Located in Louvain-la-Neuve and in Mons, the Louvain School of Management offers 2 bi-lingual (French – English) Master Programmes (Master in Management and Master in Business Engineering), - 3 international Premium Programmes: CEMS Master in International Management, Double Degree, International Business - a PhD Program in Economics and Management Sciences - Executive Education Programs, including an Executive Master Program in Business Administration. 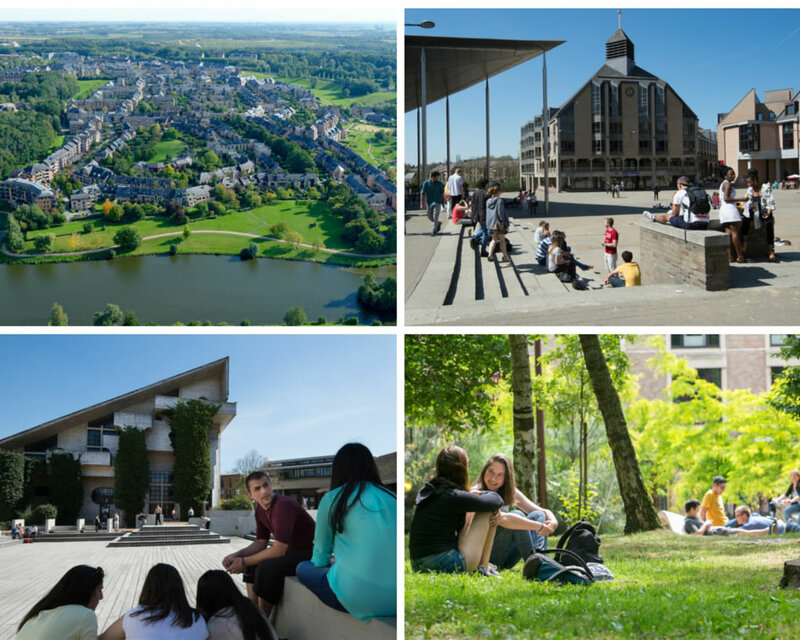 Located close to the capital of Europe, The Louvain School of Management (LSM) offers world-class courses and highly specialized options based on advanced research. It is the Faculty of Management of the Université catholique de Louvain, one of the oldest universities in Europe, providing opportunities for interdisciplinary and multicultural experiences. LSM is focusing on excellence and on an ethical approach to business studies and business practices. LSM is accredited by the European Quality Improvement System (EQUIS) since 2006 and is the unique Belgian member of the Global Alliance in Management Education (CEMS). Ranked by Eduniversal as one of the 50 best business schools worldwide, and 1st in Belgium since 2009. Louvain-la-Neuve (LLN) offers UCL’s 20 000 students and the town’s growing population, a wide variety of facilities and services, as well as cultural, sport and leisure activities (theatres, cinema, music halls, extensive sport facilities and one of the largest shopping malls in the region). A university community and a population of more than 125 nationalities live in LLN. Louvain-la-Neuve is surrounded by woods and fields. A unique architectural concept gives priority to pedestrians in the town’s centre. Streets, squares, and green spaces intertwine, making it an extraordinarily pleasant city to live in. An impressive number of research centres and scientific activities have flourished around town. 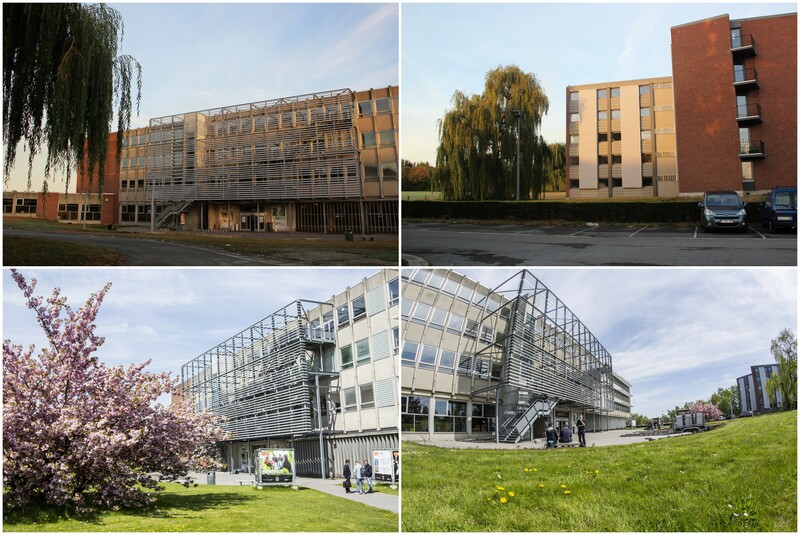 The Louvain-la-Neuve Science Park counts over 200 companies; among them are businesses specialized in life sciences, engineering, fine chemicals and information and communication technologies (ICT). UCL is one of the oldest universities in Europe. Since the 15th century, UCL has been one of the European intellectual hubs, training generations of student and constantly contributing to the social, technological and cultural development of society. Mons is a medium-sized town in the South-east of Belgium, with about 100,000 inhabitants and with a long history and a rich patrimony. It is also the Walloon capital of culture since 2002 and has been selected to be the European capital of culture in 2015. In Mons, the School is established at the edge of the town, close to highway access but in a quiet and green campus. The campus provides LSM with an ideal place to both live and study with everything you could need close at hand: auditoriums and classrooms, the library, the staff’s offices, rooms for students, leisure facilities as well as a restaurant. In terms of accommodation, about fifty furnished single rooms, 7 houses with 23 rooms and 24 apartments are located within a very short walking distance from the campus. About UCL’s 1300 students are present and contribute to a very friendly atmosphere. Relevant new technological means are provided in the best conditions. All classes are available on “Student-Corner”, a virtual campus platform where students have access to all modern e-learning features. More than 220 computers in total are at disposal in multimedia rooms (especially dedicated to soft-skills teaching, self-tuition and working sessions), language laboratories and computers rooms. WIFI connections are available in all the buildings as well as in each type of accommodation. The virtual platform is accessible online 24 hours a day, and grants students access to the same data and software as in the computer rooms. Through teaching, research and service to society, the School emphasizes international perspective, corporate exposure as well as corporate responsibility and sustainability. Students have access to the largest international exchange programmes of all competing business schools in Belgium. Our programmes offer numerous opportunities for input from practitioners as well as practical work through internships. Our Competency Framework provides students with a self-monitoring tool for the development of their key professional competencies, which facilitates a more targeted recruitment. The School also encourages students to participate in social and cultural life or to develop extra-curriculum activities to contribute to the development of a better society. Culture is part of the tradition and core values of the School. In addition to be the third largest town in Wallonia and legal centre of the Province of Hainaut, Mons has been officially designated European Capital of Culture in 2015. Culture is then clearly one of the city priorities and several projects and cultural infrastructures pave the way for a very strong, original cross-border cultural environment.